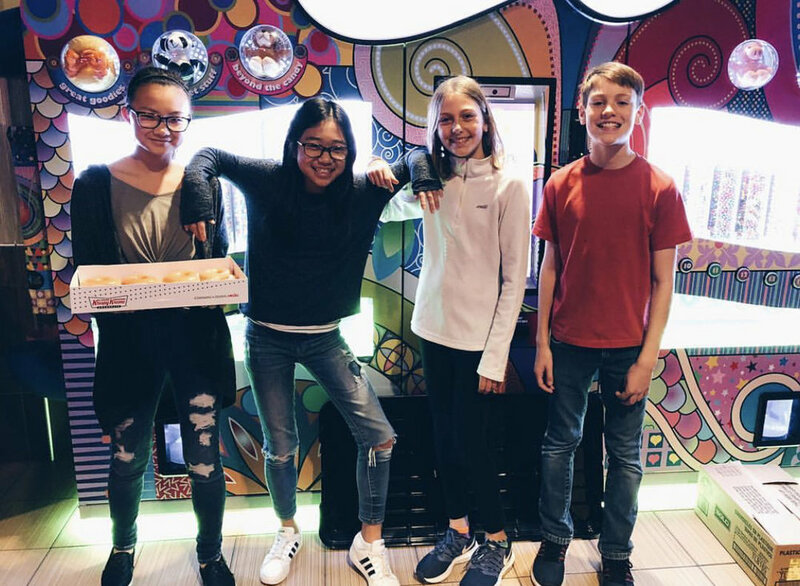 Issaquah’s Student Ministry Team strives to make Sundays the best day of the week for middle school and high school students! Issaquah Campus offers a joint middle / high school service every Sunday morning as well as regularly scheduled outings! AT ISSY, THE STUDENT MINISTRY TEAM IS DEDICATED TO MAKING MIDDLE AND HIGH SCHOOL STUDENTS FEEL WELCOMED AND ACCEPTED. SERVICE INCLUDES JOINING THE ADULT SERVICE FOR WORSHIP AND THEN BREAKING OFF FOR A MESSAGE MADE WITH STUDENTS IN MIND. THERE’S ALSO PLENTY OF TIME FOR STUDENTS TO GROW IN COMMUNITY WITH THEIR PEERS, LEADERS, AND PASTOR!